The scaphoid is the most commonly fractured carpal bone, accounting for 11 % of all fractures of the hand and 60 % of fractures of the carpus . 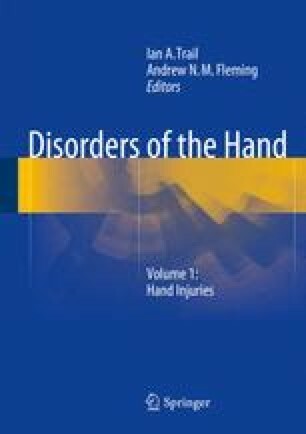 Detection and treatment of scaphoid injuries can be challenging as the clinical symptoms and signs can be subtle and non-union may occur. If a scaphoid non-union goes untreated, radiological osteoarthritis is almost inevitable and pain probable. As they occur most commonly in young men, the resultant socio-economic consequences can be considerable.